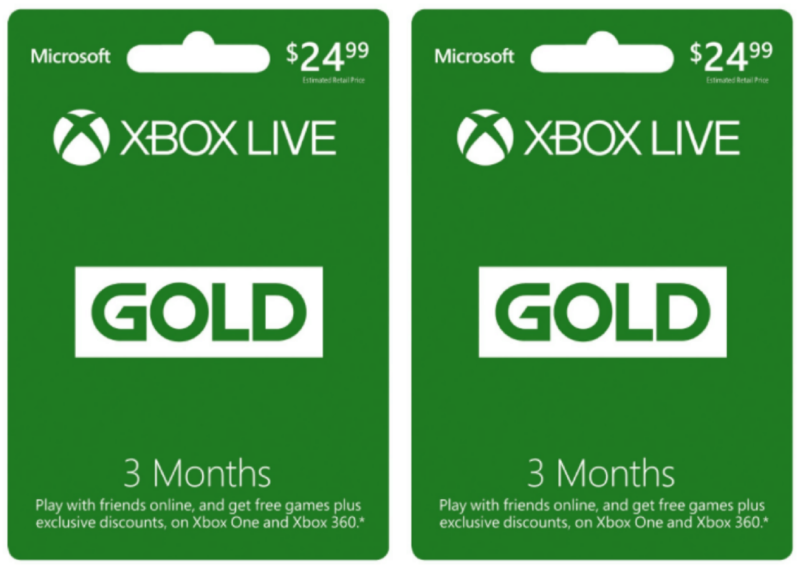 Right now over on Microsoft.com where new members can snag a 3-Month Xbox Live Gold Membership for just $1! That's a big savings off the original price of $29.97. Just select the 3-month option from the drop-down menu. December 4, 2018 by Laurie Leave a Comment This post may contain affiliate links, which means if you click on a link and purchase something, I may earn a small commission (at no additional cost to you.) See my disclosure policy HERE. 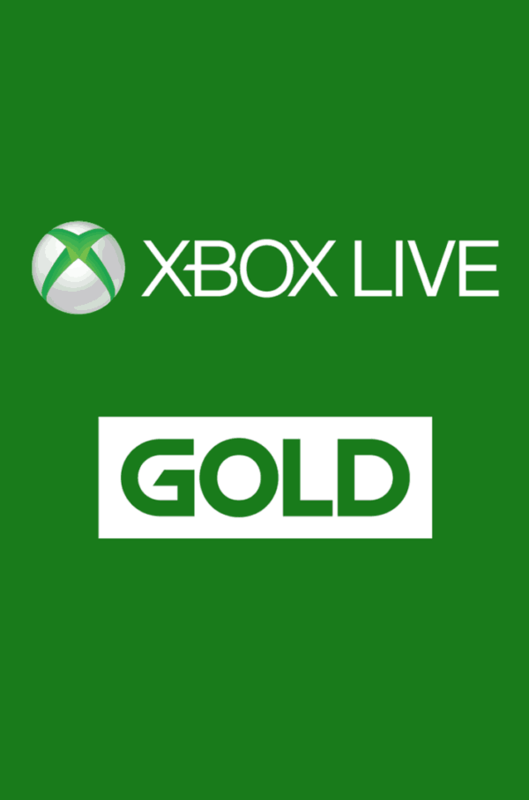 Right now over on Microsoft.com you can snag a 3-Month Xbox Live Gold Membership for jury $9.99! That's a big savings off the original price of $24.99. (Valid for new Xbox Live members only).